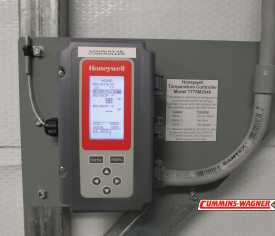 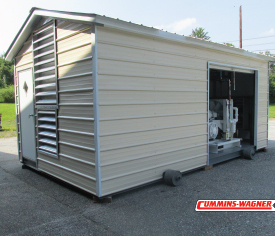 The Engineered Process Solutions (EPS) division of Cummins-Wagner offers turn-key compressed air packaged systems to meet your specific plant air needs. 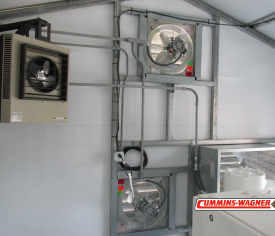 Each system is pre-wired and pre-piped for easy customer hook up and contains all components and controls needed for a complete, efficient, working system. 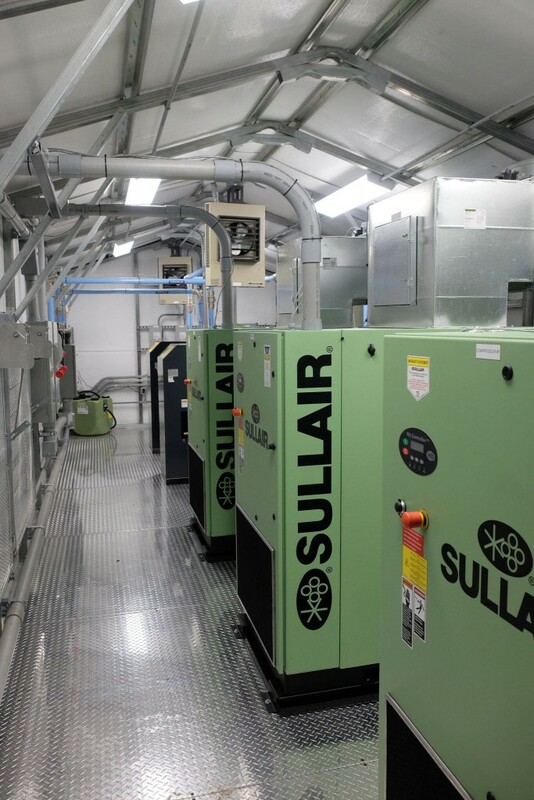 Offering a full range of compressor types and capacities, EPS can create a packaged system to meet any capacity requirements. 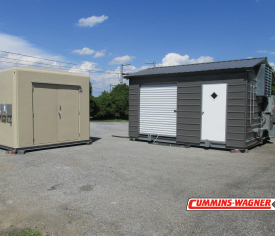 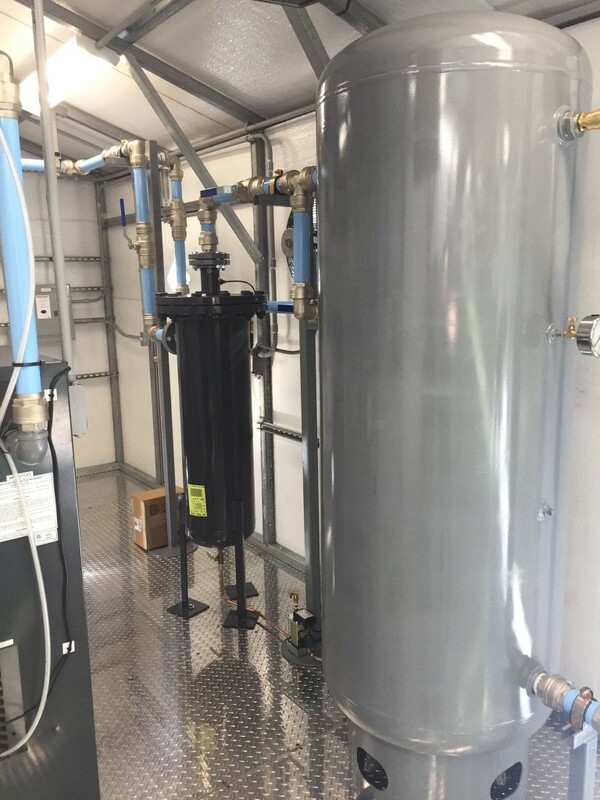 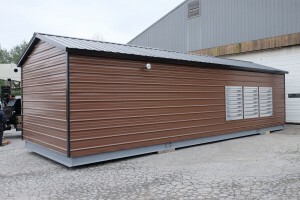 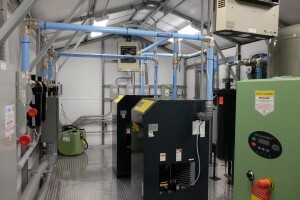 When floor space is a premium or systems need to be placed outside, EPS provides your compressor package with a custom building, providing protection for system components within an engineered structure that is built to last. 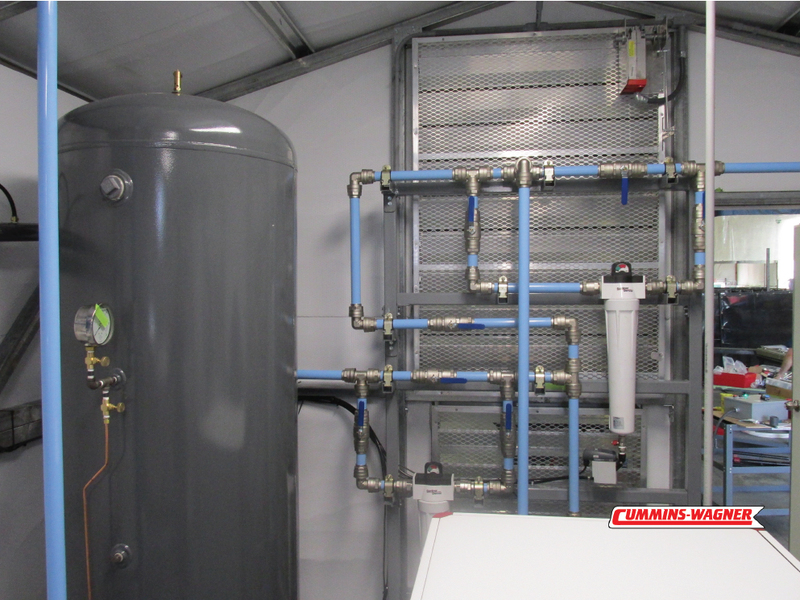 Equipment sizing, line sizing, and package layout design completed in-house by engineering team. 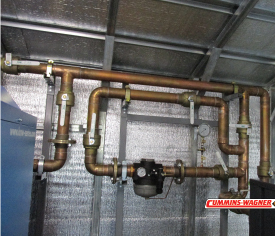 Packages include all piping, electrical, and accessory equipment for a complete working system. 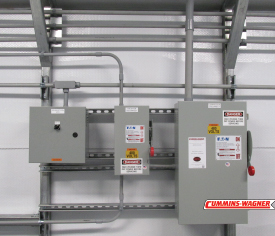 To discuss the solution to your compressed air needs, contact us today at EPSsales@Cummins-Wagner.com.